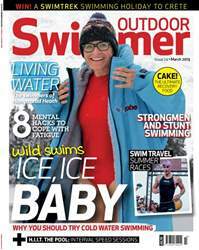 In this issue we are celebrating the joy of wild swimming. 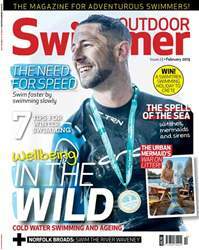 There is more to swimming outdoors than organised events and races; wild swimming gives you space to experience nature, adventure, freedom and creativity. Seas, rivers, lakes, ponds, streams and lochs... look at a map and any blue space is a possibility to swim. As contributor Sam Mould writes in ‘Wayfarer in the Wilderness’, her exploration of wild swimming and landscape: “I feel that I have become dislocated from the natural world, from the wild environment and the inexorable rawness of nature.” Wild swimming goes some way to redress that balance. 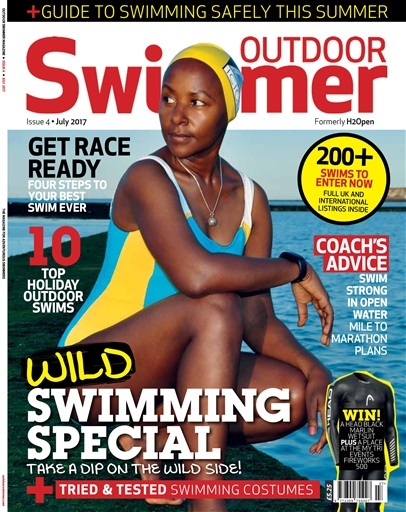 We hope you enjoy the stories within these pages, whether you like dipping in tarns in the Lake District or swimming across lakes in Switzerland, and get some new ideas for your own wild swimming adventures around the country and the world. 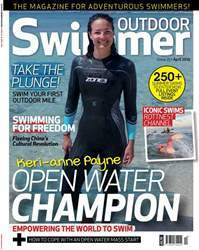 Enjoy the magazine and happy swimming. 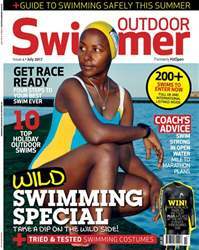 Below is a selection of articles in Outdoor Swimmer July 2017.